The mission of this museum is to cultivate an appreciation of the arts and inspire fellowship among artists and art-lovers. 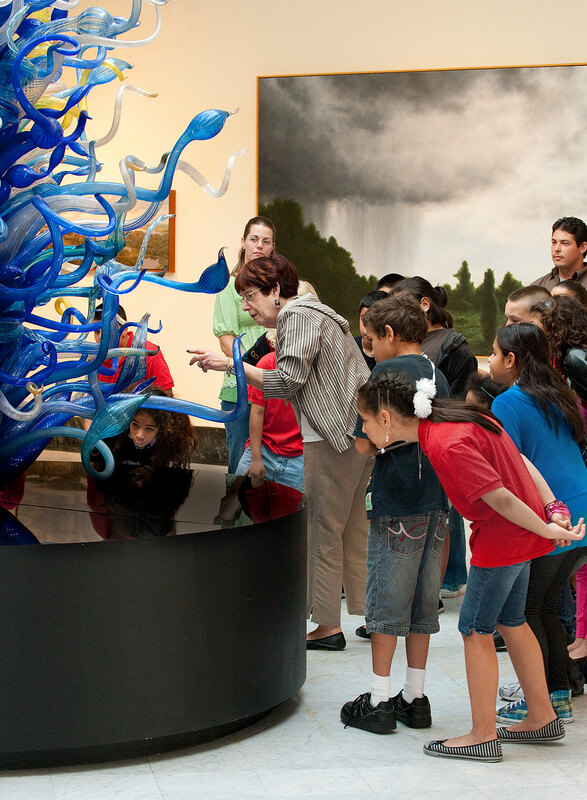 It's accredited by the American Association of Museums, and has been designated by the State as one of the top art museums in Florida. Enthrall in beautiful exhibits at this Orlando masterpiece. 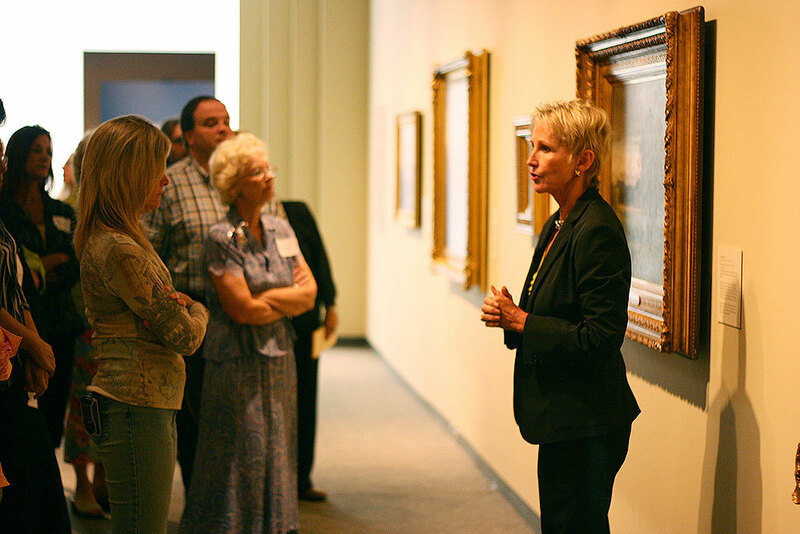 From its small, informal beginnings in the 1920s, the Orlando Museum of Art has since grown through the cultivation of community involvement. It's a prize to Orlando locals - providing interesting exhibits, specialty tours, engaging lectures, unique programs and camps for people of all ages, video programs, luncheons, and outreach engagements. Exhibits usually take an hour to two hours to walk through. 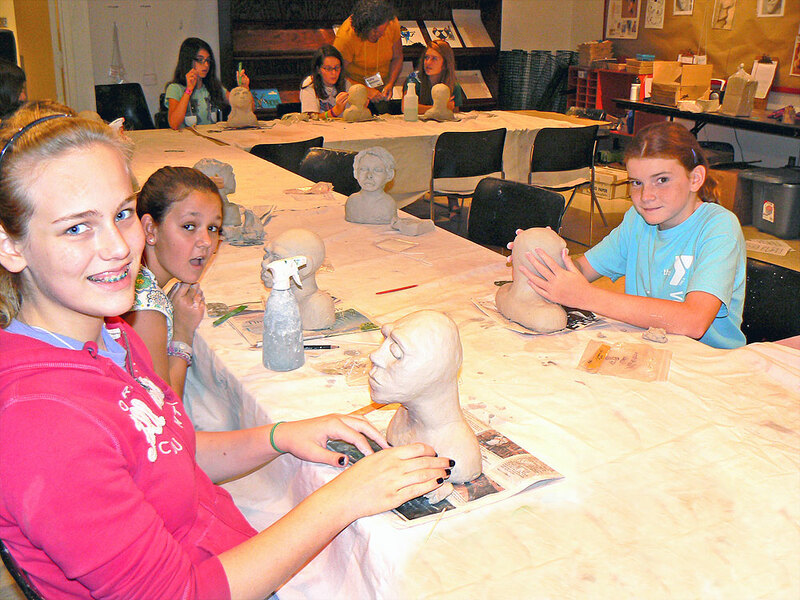 The Orlando Museum of Art also houses the Discovery Center where children, adults, and families can take part in interactive activities, educating them on the fundamentals and history of art. Book and a Look bags are available to families for free to use as child-friendly guides to experiencing the museum. Come for their 1st Thursdays: A time of socializing and entertainment. Along with seeing exhibits and getting involved with the community, you can enjoy wine, beer, live music, a cash bar, and an assortment of gallery displays. No photography is allowed within the exhibits. Parking is free and is located at Loch Haven Park. 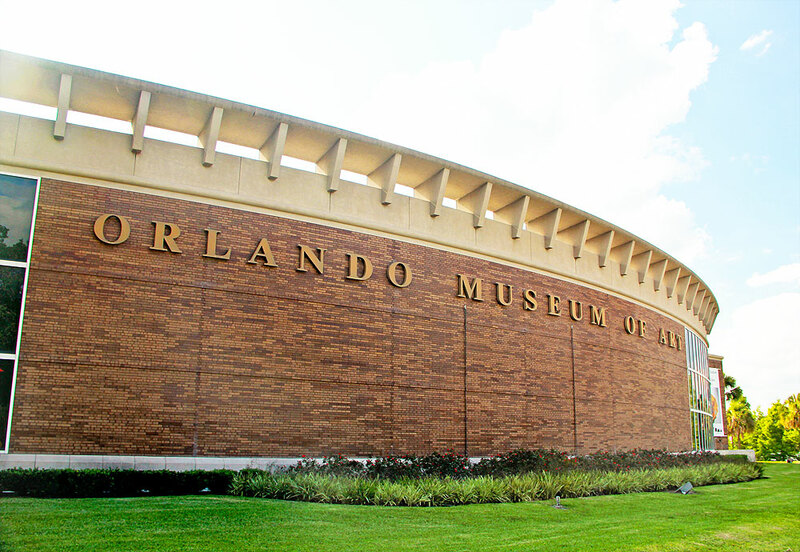 The Orlando Museum of Art is closed on Mondays and major holidays including Christmas and New Years Day. The Orlando Museum of Art is located at Loch Haven Park off of Mills and Rollins Street.